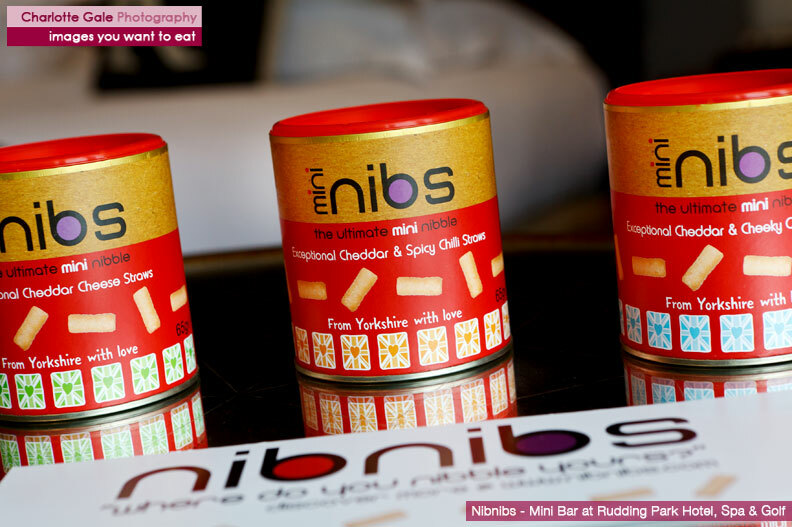 I am a natural light photographer and digital marketing consultant from Knaresborough, near Harrogate, North Yorkshire. I specialise in on-location photography and digital marketing for the hospitality industry (natural light food photography, interiors and events) and newborn & baby photography. As you will see from my portfolio, I love to travel and have been lucky enough to photograph in some very remote locations around the world, including Nepal where I recently photographed some Rotary charity projects. 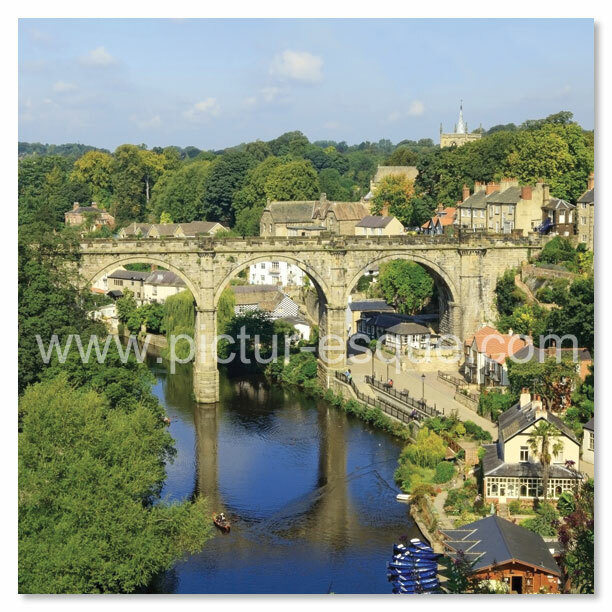 I also like to get out and about in the Yorkshire countryside when I can and a combination of world travel and day trips closer to home has inspired a range of photography products, including greetings cards, Christmas cards, Yorkshire images and calendars. These can be purchased from my online shop at www.pictur-esque.com. With commercial experience in both photography and digital marketing, I help new and existing businesses in the Harrogate District build a library of images at an affordable price. These can be used to give a more professional feel to all aspects of marketing, from websites and emails to social media and printed literature. Examples include pubs & restaurants, small hotels, serviced apartments and boutique retreats. 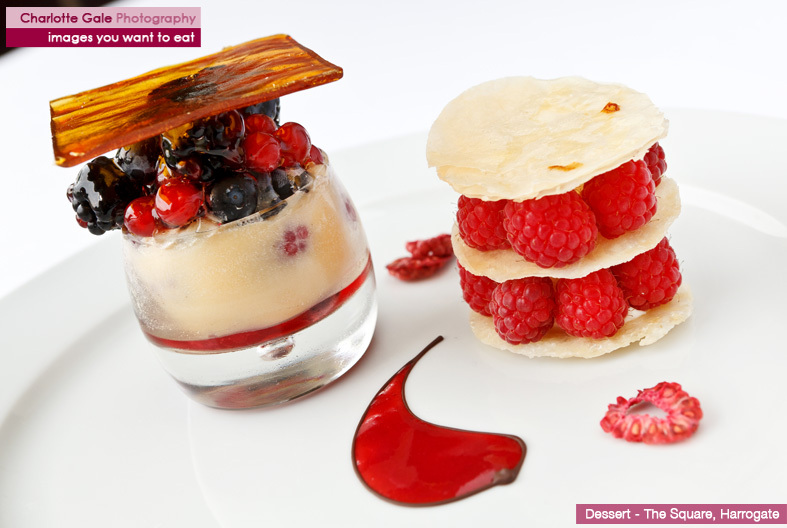 My natural light food photography provides restaurants, pubs and independent hotels with a library of images which can be used to enhance their own website and 3rd party listings, accompany recipes, illustrate menus, promote offers and to accompany press coverage and reviews. I have worked with a number of local businesses in the hospitality sector, from well established restaurants and hotels such as Rudding Park, The Feversham Arms, William & Victoria and Coniston Hotel to newer venues, such as Bowcliffe Hall near Bramham. With more and more would be guests or potential buyers searching for accommodation or property on the internet, professional interior shots are crucial to making a business stand out from the crowd. 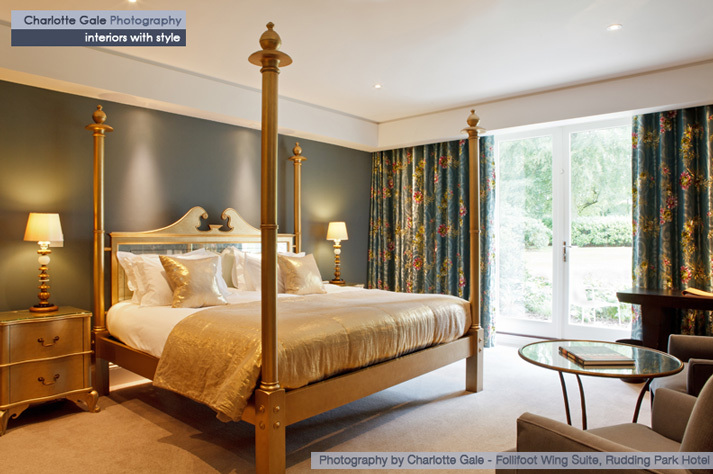 With experience in interior photo shoots for a range of small hotels and serviced apartments, I offer a professional solution at an affordable price. I have experience in photographing both corporate and private events, including birthday, anniversary, retirement and launch parties, public ceremonies and small scale music gigs. 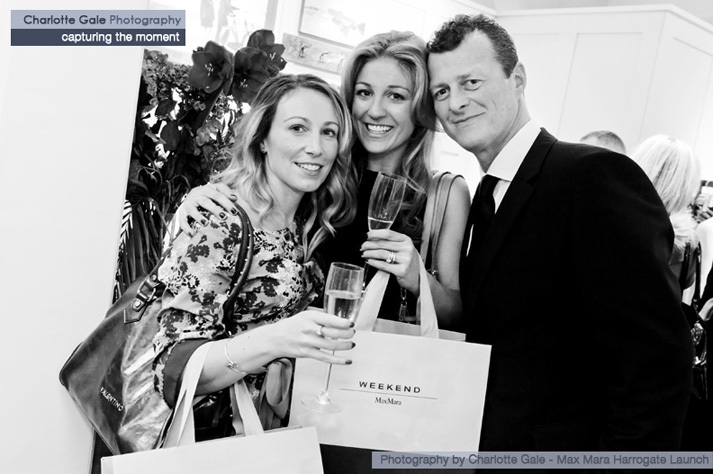 My natural/reportage style of photography means that I capture the mood of your event in an unobtrusive yet professional way. Examples of my previous PR and Events work can be found in the portfolio section of my website. Carried out in the comfort of your own home or at a location of your choice, my natural light photoshoots are the perfect studio alternative. 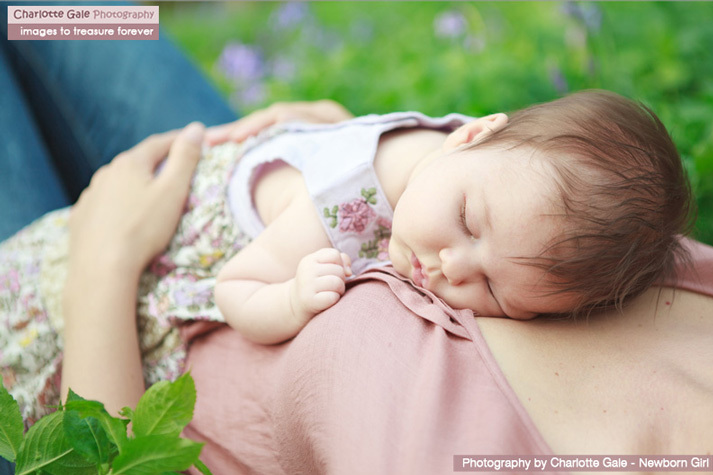 Whether you are looking for maternity, newborn or toddler photographs, I will work with you to create a variety of gorgeous natural images, capturing your precious family moments in a relaxed and familiar environment. I also offers Baby Photoshoot Gift Vouchers and Packages, which make great birth, Christening or Christmas gifts from Grandparents, Aunts and Uncles, Godparents and work colleagues. 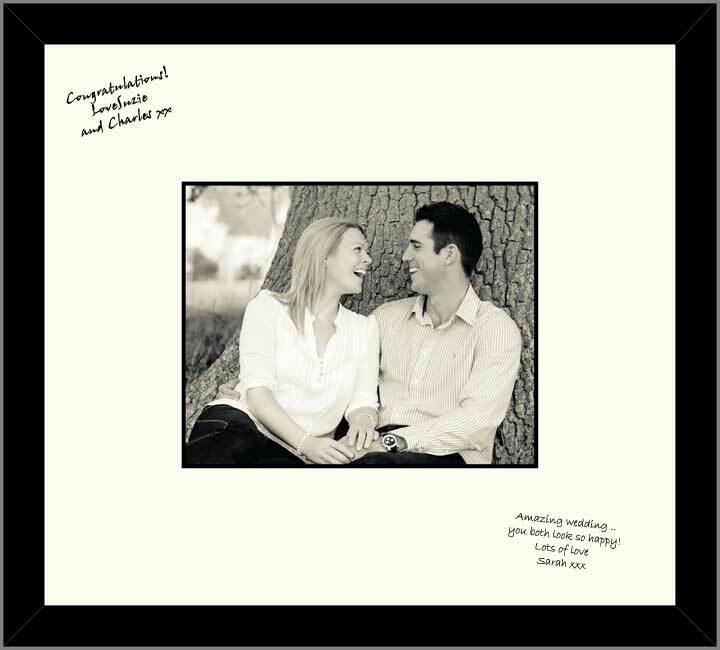 I also offer a range of photographic products, including Guest Signing Frames, Canvas Table Plans and Custom Coffee Table Books, which are an ideal complement to any wedding, birthday, anniversary or retirement celebration. 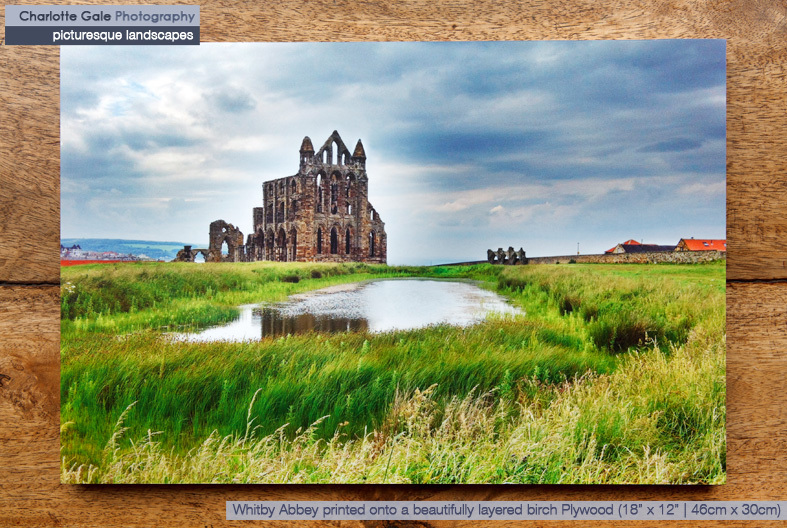 If you are from the Yorkshire region, enjoy visiting my beautiful county or are simply looking for a gift for a special occasion, you may also be interested in my range of Yorkshire Framed Photographs, Photos on Canvas, Greetings Cards, Christmas cards and calendars. You can view my full range at www.pictur-esque.com. Custom commissions and Gift Vouchers are also available on request. My cards and pictures can be purchased online at pictur-esque.com , from Zigzag Cards & Gifts on Knaresborough High Street, Richard Griffith House Plants on Forest Moor Road, Fodder and Oatlands Mount (Leeds Road) Post Office in Harrogate, The Newby Hall Farm Shop and Old Foundry Kitchen in Boroughbridge and The Whitby Bookshop. I also sell my products at a variety of seasonal events. Please view the events section of my online shop for further details.